Fantastic ALL BRICK home located on Alabama Highway 75!! Flat Rock address that is conveniently located within 30 minutes to Chattanooga, TN! Great Space with room to roam in this 4 bedroom, 2.5 bath home that is situated on 5 acres (more land available). 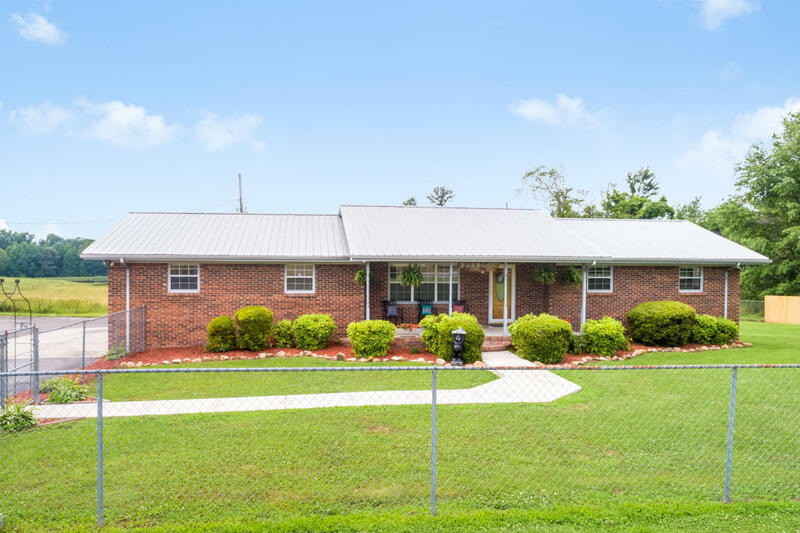 Brand NEW Stainless Steel appliance, Updated Master & living room areas, fenced in yard for the kids or pets to play, privacy fence that has just been added, above ground pool for those hot summer days. storage building and so much more!!! This is a listing that you must see!!! Oh, and don't forget, cheap property taxes!!! Call today!! !